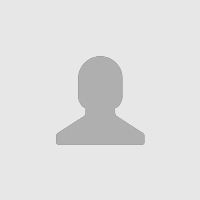 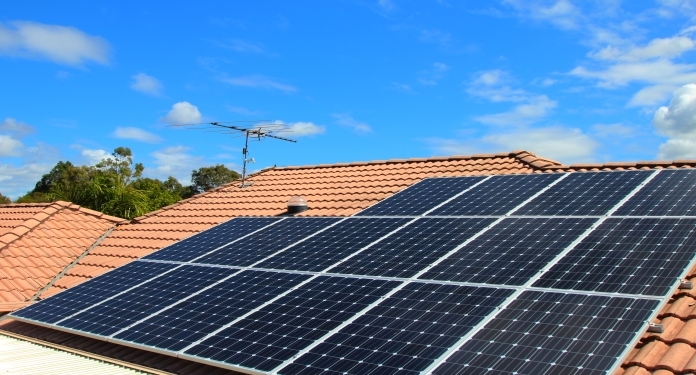 Note: Your Enquiry will be sent directly to TPL Energy Co., Limited. 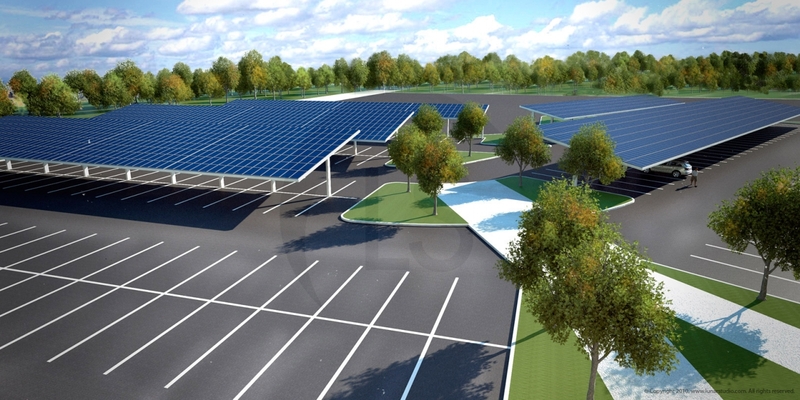 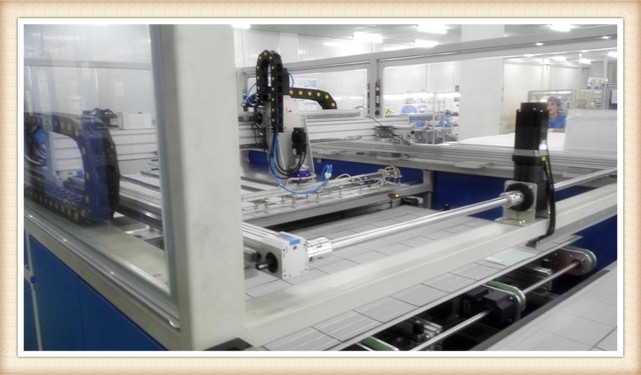 TPL SOLAR was founded in 2009, has a production area of 20,000 square metres, 300 employees, annual production capacity is 500MW. 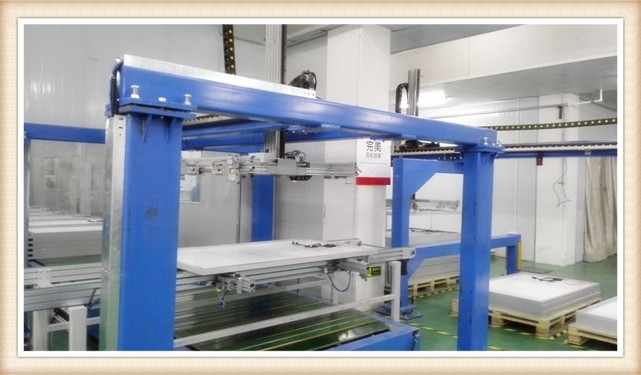 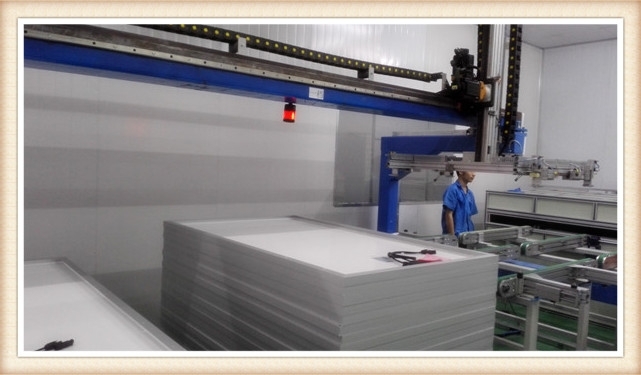 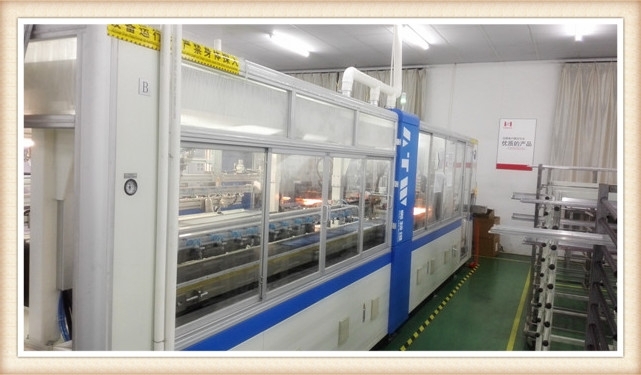 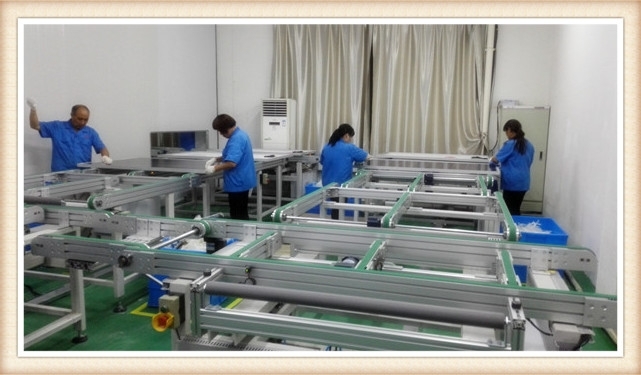 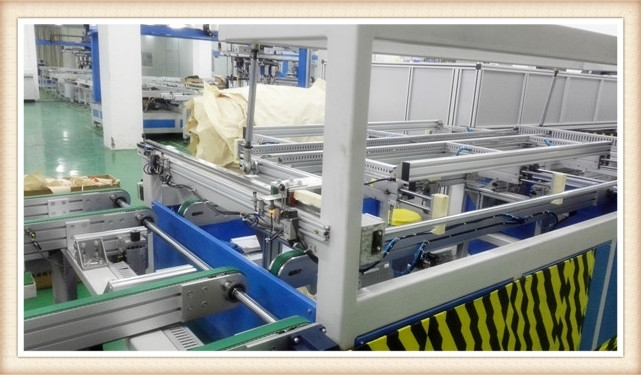 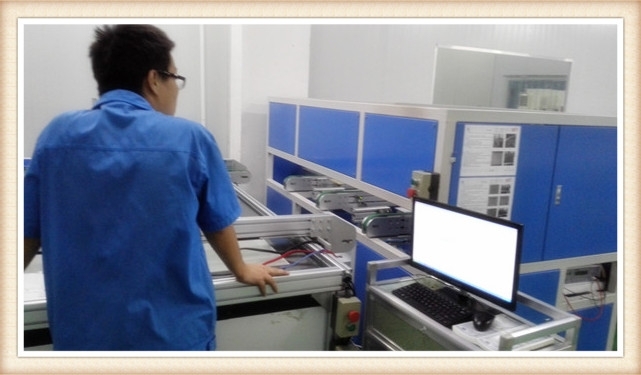 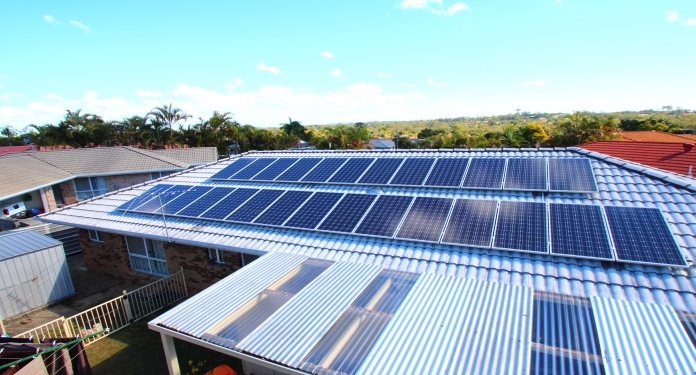 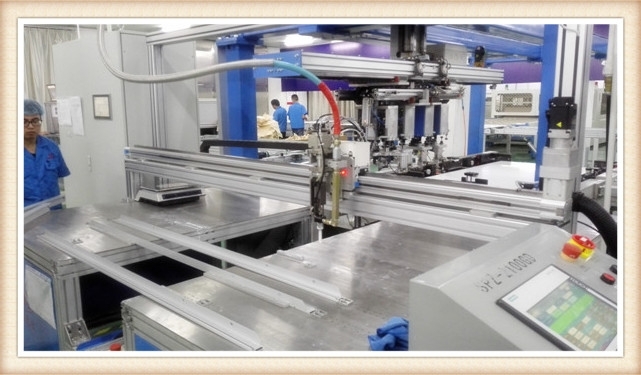 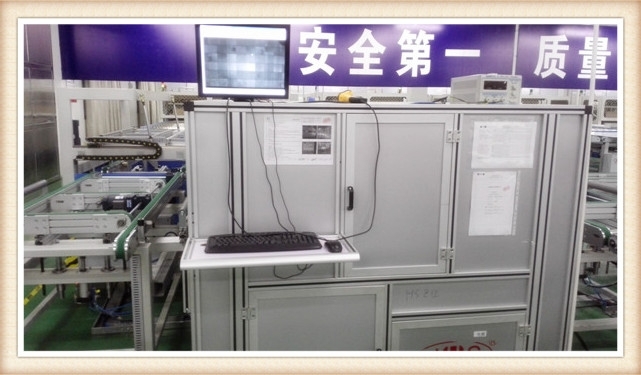 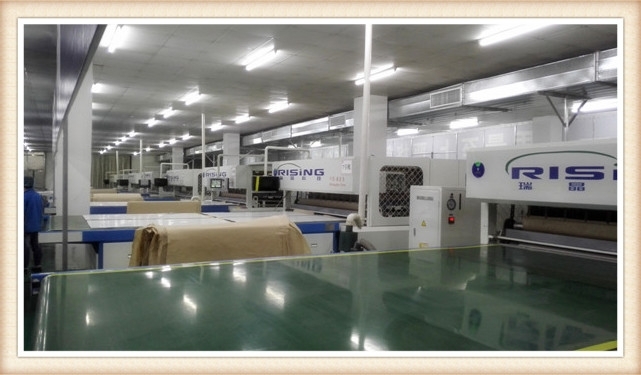 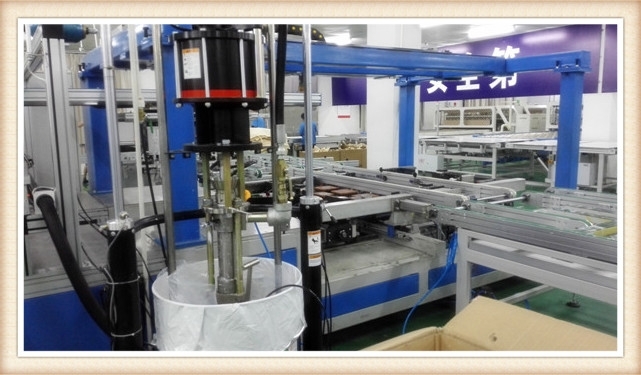 The automatic manufacturing equipments assure the stable and consistent internal quality of the solar panels. 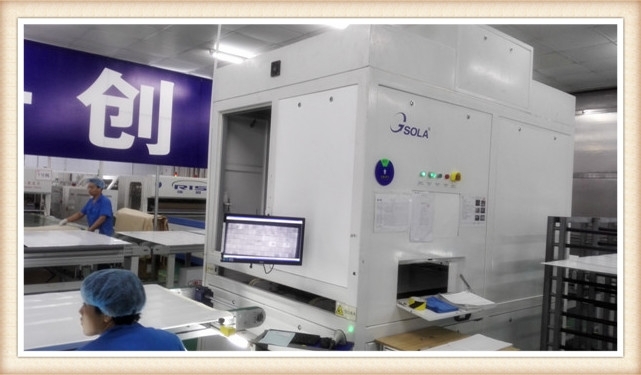 Our products are manufactured in accordance with TUV standards (IEC 61215 & IEC 61730) and ISO 9001 & ISO 14001. 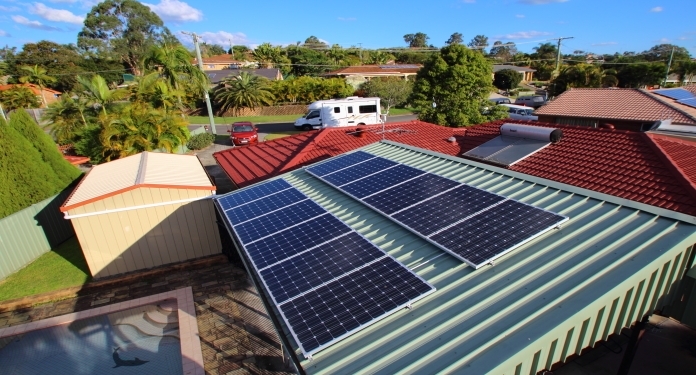 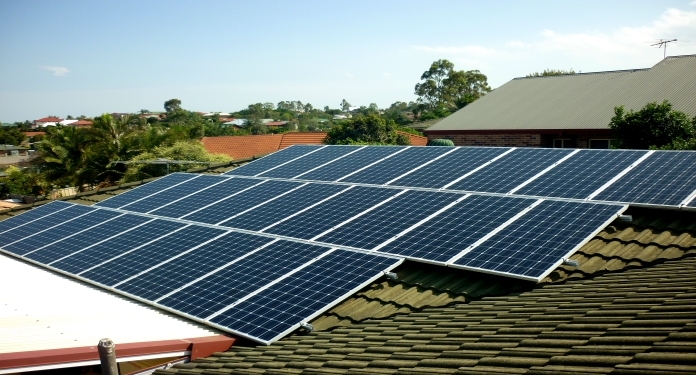 All solar panels have passed the certification of TUV, CE, VDE, and CEC.